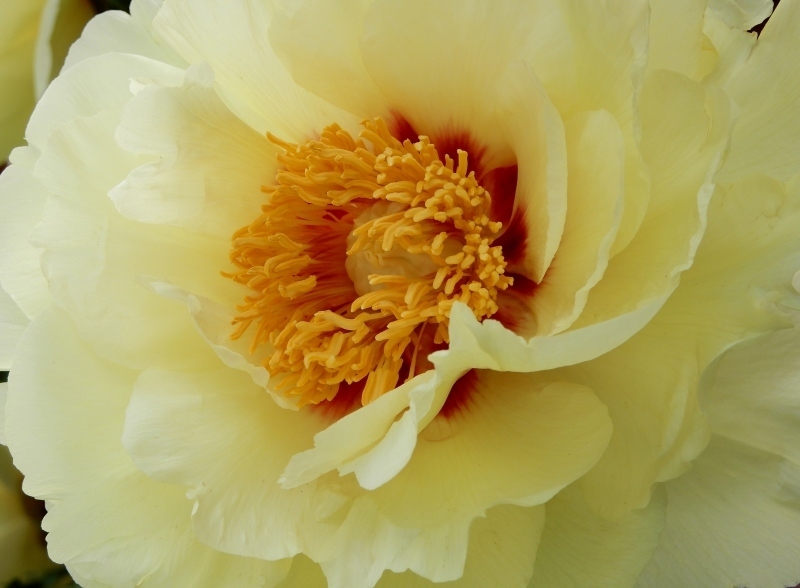 While the peony is compared to a standing lady, the tree peony a sitting lady in Japan. The former came to Japan from China as a medicinal herb, in the Tempyo period. 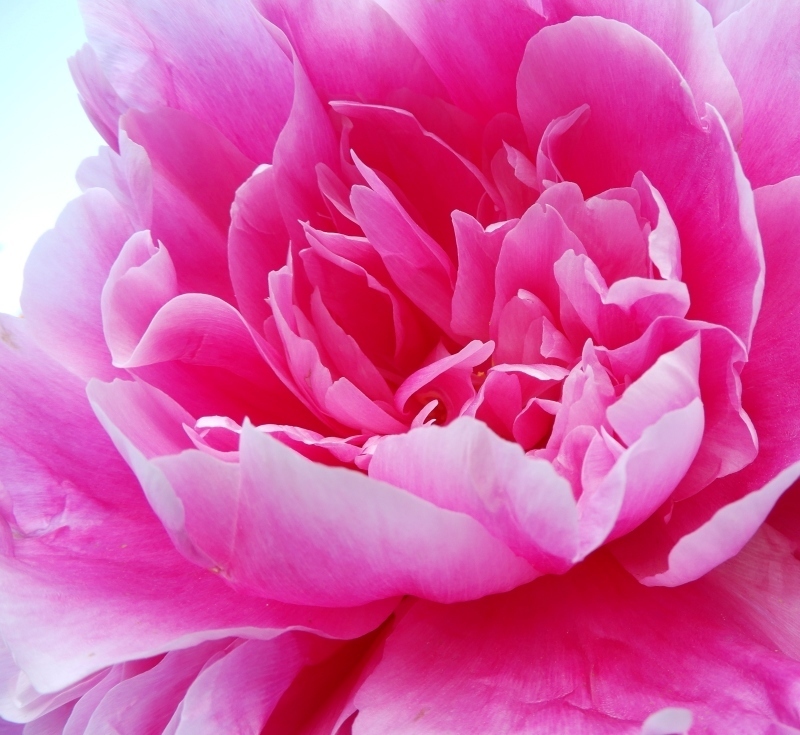 You know, its English name "peony" derives from "Paean", Greek god of medicin. Kūkai (c.1185–1333) brought the latter from China and planted it in the temple as a medicinal herb. It was so gorgeous and exotic that soon the nobles, priests, and literati were fascinated. like that Tulip mania in Holland ! 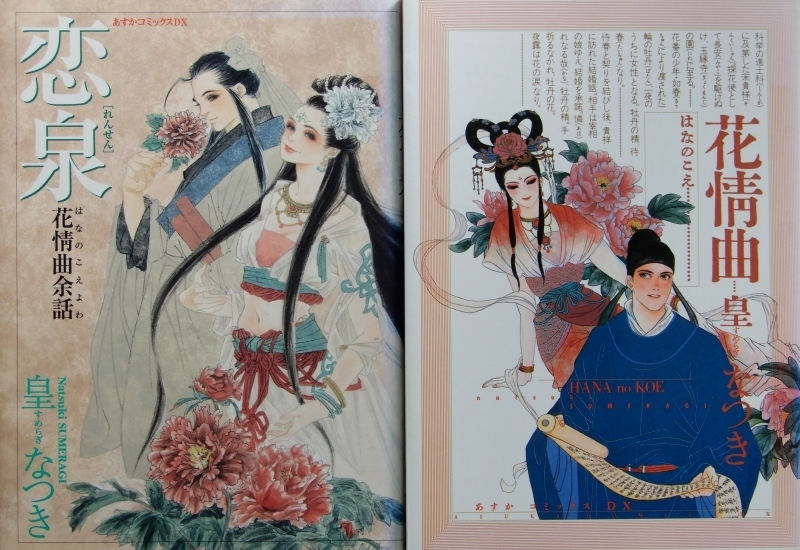 Yang Guifei was compared to the tree peony or the pear blossoms. 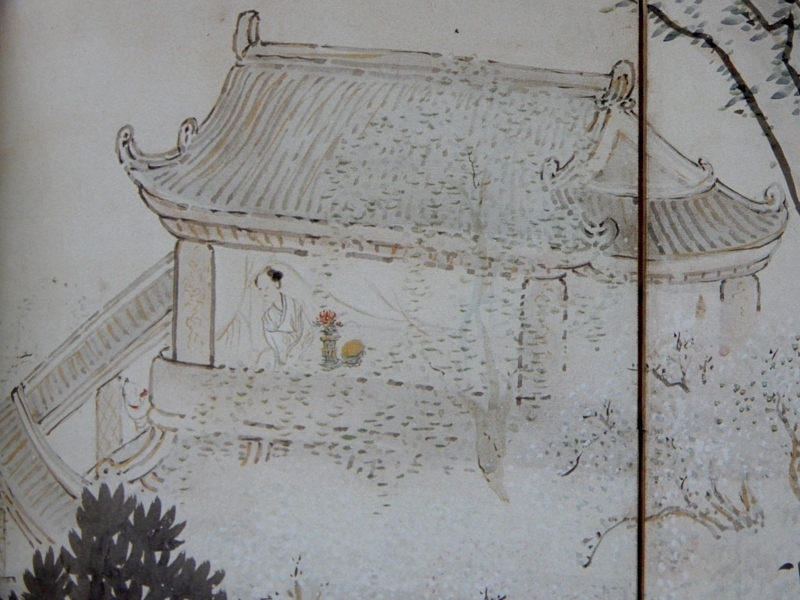 A Japanese literary artist, Ike no Taiga painted this Chinese beauty with a tree peony in a vase. 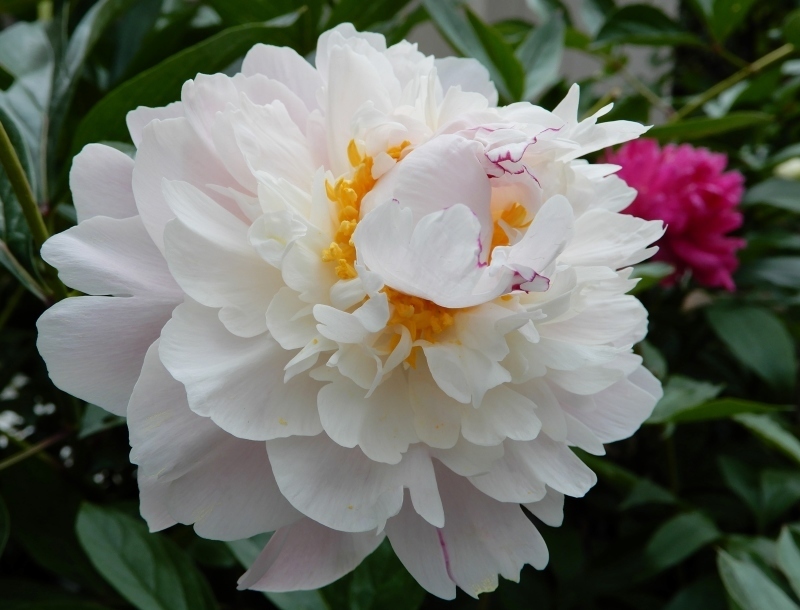 Sei Shonagon referred to an exotic (in Chinese style) peony planted in front of a balcony. and was revived in France at the beginning of the 20th century. 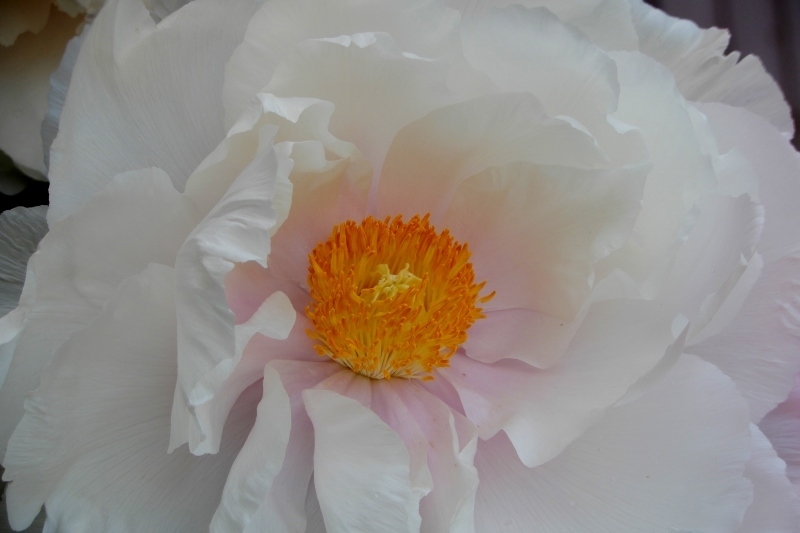 Pivoine d' Or! 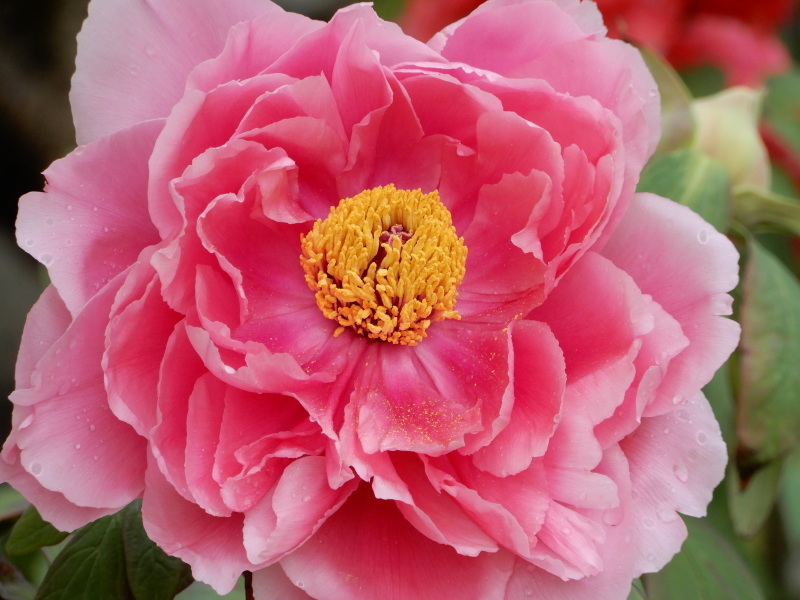 The tree peony is called "Fūki-so (the grass of the wealth and fame)" also. 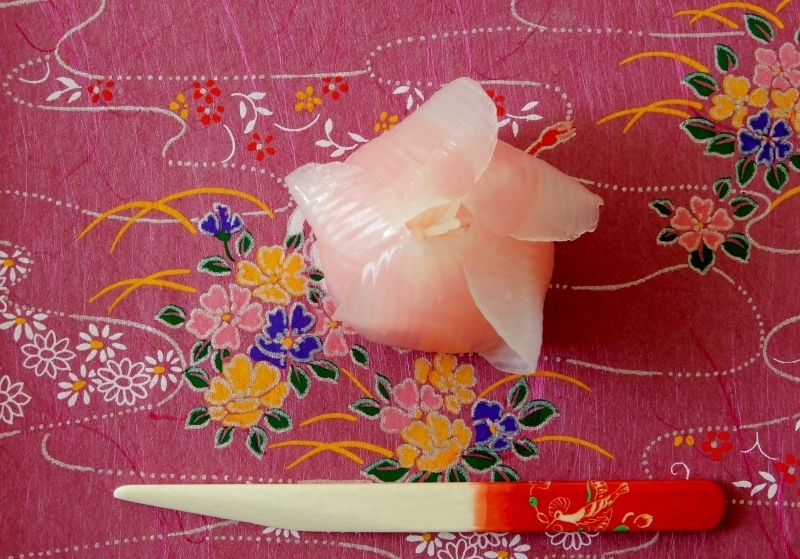 This Japanese cake "Fūki-so" represents well the peony's delicate petals.